This is possibly one of the best fan videos to come from the Euros 2016 so far. Instead of fighting with the team playing against us, or having a bar brawl, our fans over in France decided to take part in a huge rendition of Dancing Queen, and we totally nailed it. 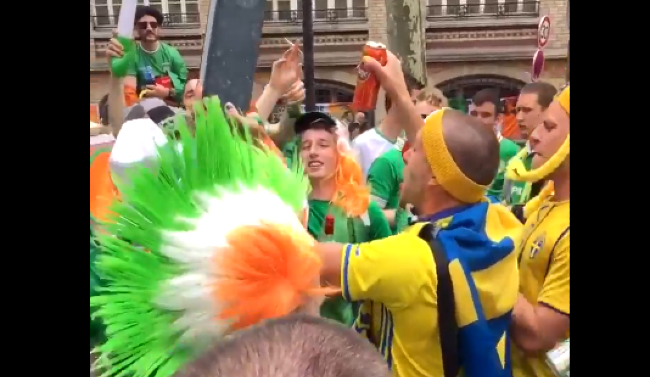 In the video, a Swedish fan is seen holding up speakers, while the ABBA song pours out through them, and always the ABBA fan, a whole group of Irish joined in. 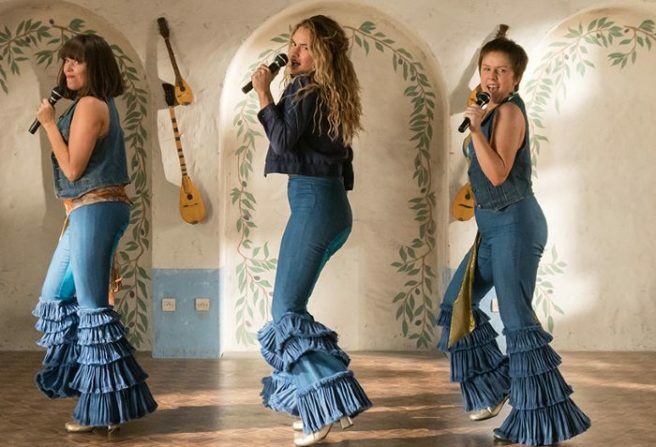 Fans of ABBA have waited YEARS for this, and now the day has finally come for the band to reunite. 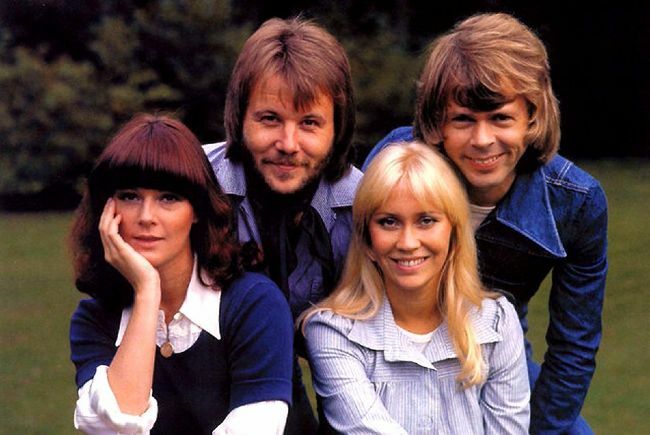 Benny and Bjorn celebrated their 50th pal-iversary, and it saw to very special guests in attendance. 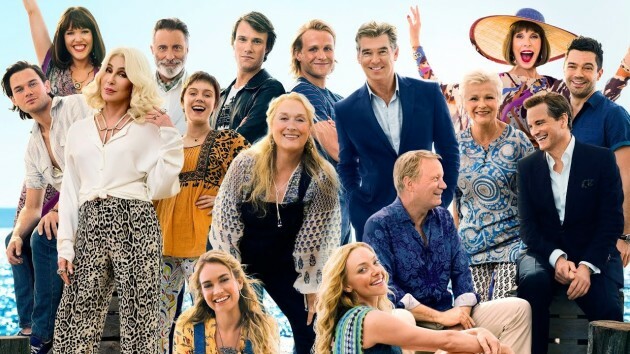 Party-goers were absolutely shocked when they saw Agnetha Fältskog and Anni-Frid Lyngstand, ABBA's original members and Benny & Bjorn's former wives, take to the stage to do a performance with their ex-husbands. 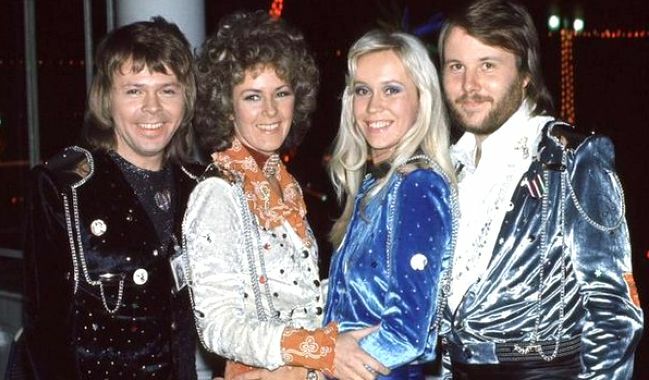 In a very rare occurence (and we mean EXCEPTIONALLY rare), all four members of ABBA were in the same place at the same time last night. 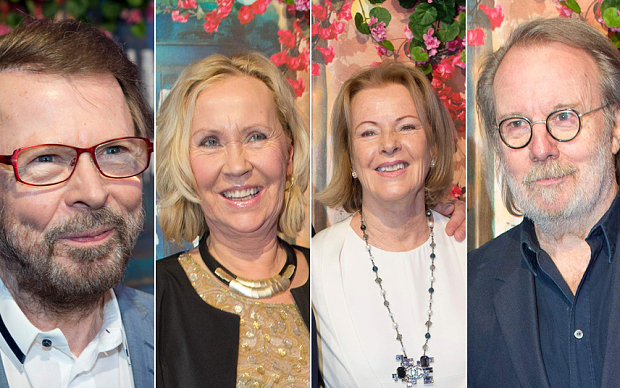 Benny Andersson, Agnetha Faltskog and Anni-Frid Lyngstad all came to support former band mate Bjoern Ulvaeus in the opening of his Mamma Mia! themed restaurant in Stockholm. 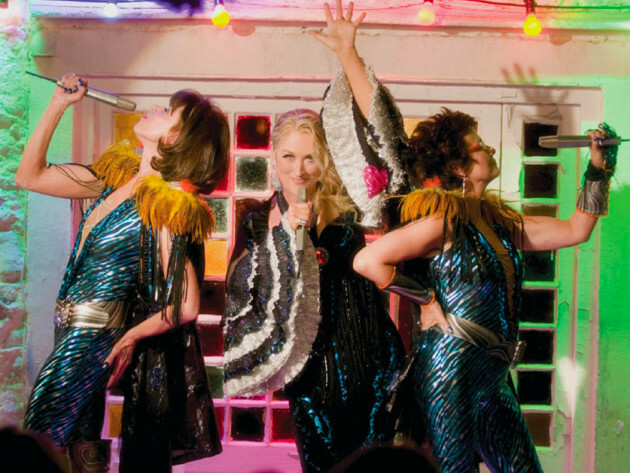 The notoriously private foursome have not performed live together since the eighties and the last time they were all publicly in the same room was for the premiere of the Mamma Mia! film in 2008. So as we said people, this was a rare occurrence. 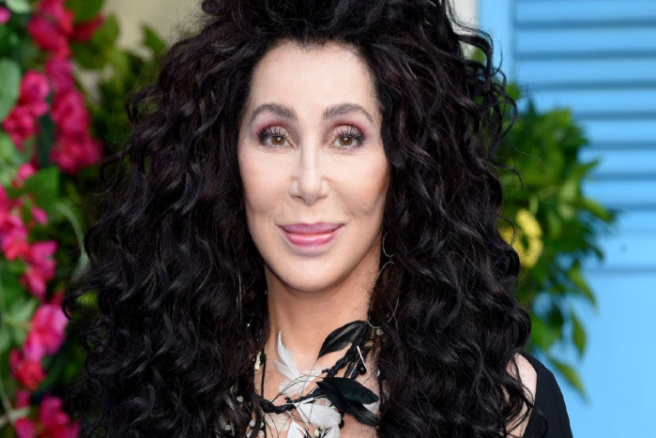 However, the band did not seem to want to excite fans as they refused to pose in pictures together and shot down any reports that we would ever reunite for a live performance. "I don't think so," said Benny. 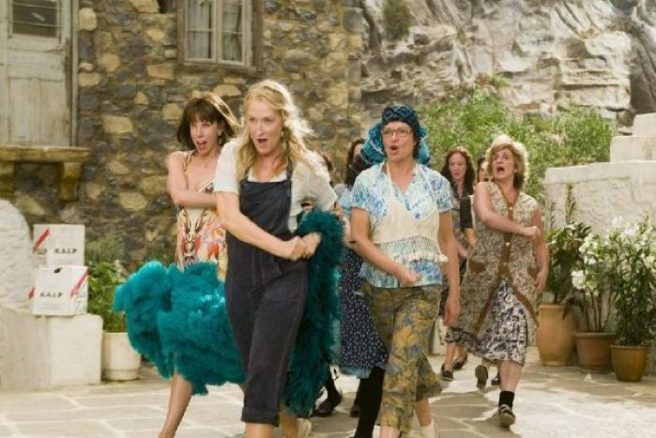 However, you can head over to Bjoern's new Greek style restaurant in Stockholm which encourages customers to sing along to their favourite songs from the musical Mamma Mia!. 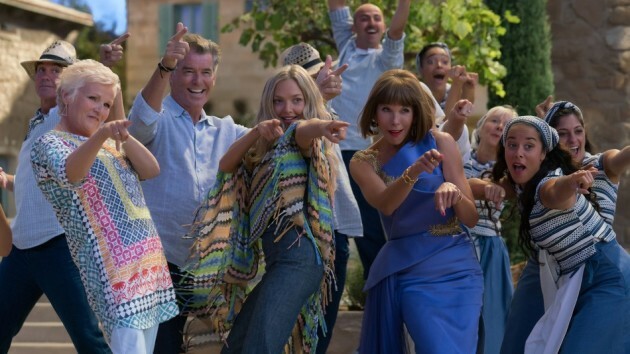 It looks pretty fun as musicians and actors interact with waiters and guests who are lucky enough to be dining there. Anyone up for a quick trip to Sweden?